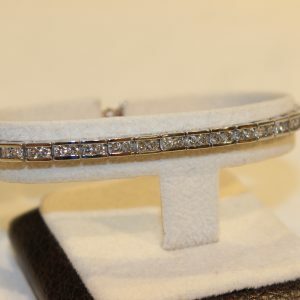 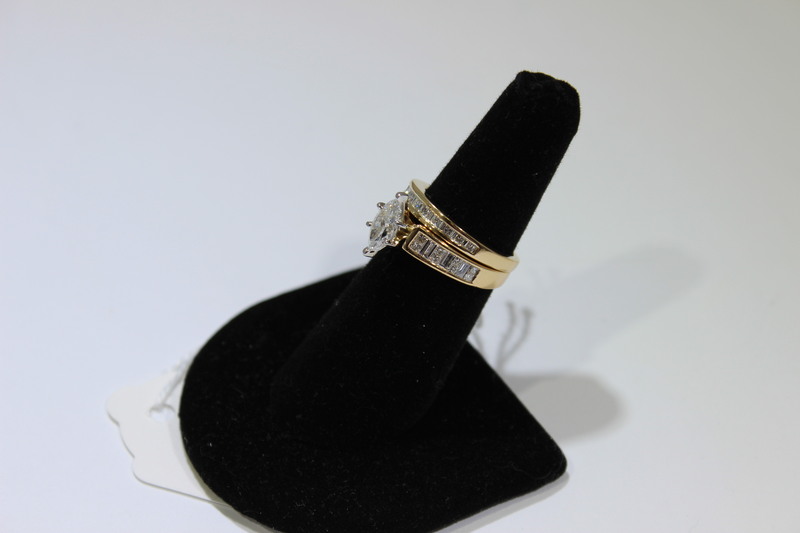 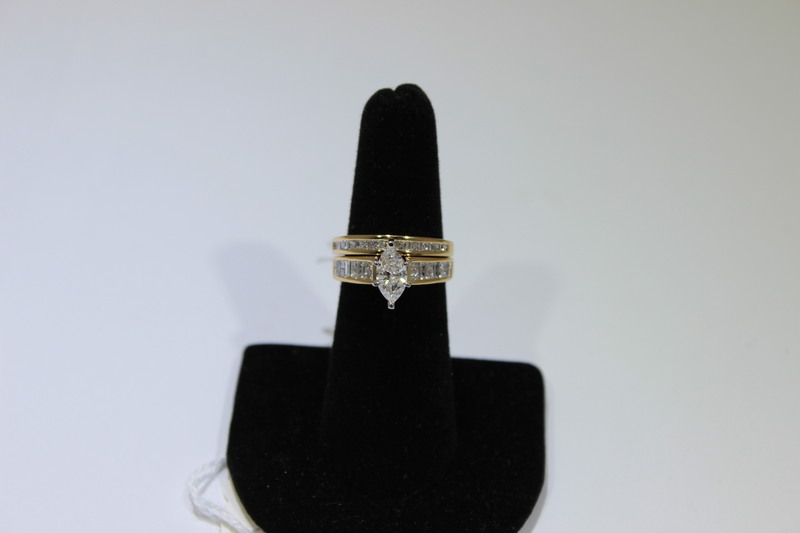 For sale is a ladies 18k yellow gold diamond ring set. 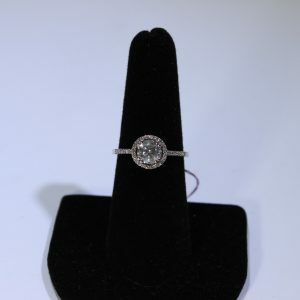 The center Marquis-cut diamond has a carat weight of 0.92, is I2 clarity and H color. 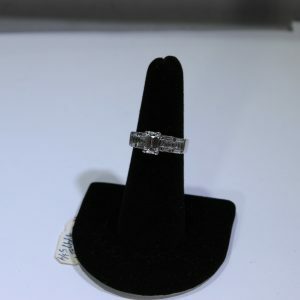 Total diamond weight on the ring is 1.92 carats and it is a size 6.